Hello there, this is the blog of Phbooks, which was established by Sam Perera and Ameena Hussein in December 2003 in Colombo, Sri Lanka. 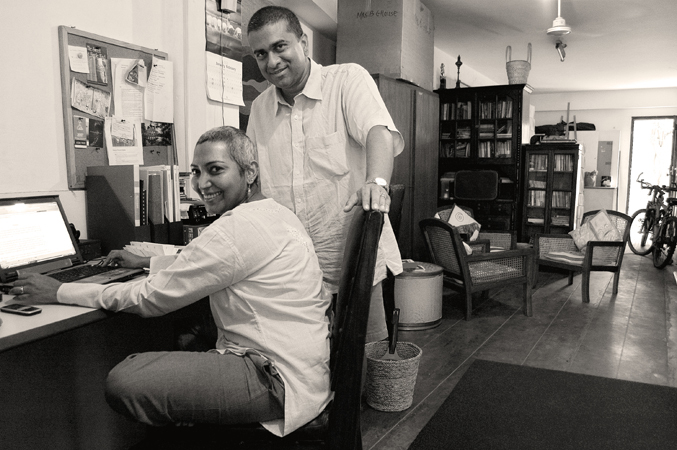 The main aim of the publishing house was to encourage Sri Lankan authors who will inspire, provoke and entertain. Riding the crest of the new wave of high quality Asian fiction, our authors have gone on to win awards and be nominated for international prizes. So visit this page frequently, leave comments on what you would like Sri Lankan fiction to grow into, review our books and most of all keep on reading – what, whenever, whom – it really doesnt matter. Just discovered you guys through Kottu. Why didn’t I see this before? I have no idea. Loving the reads and snippets so far. Hurrays.